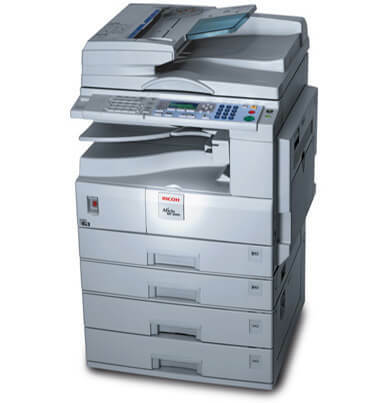 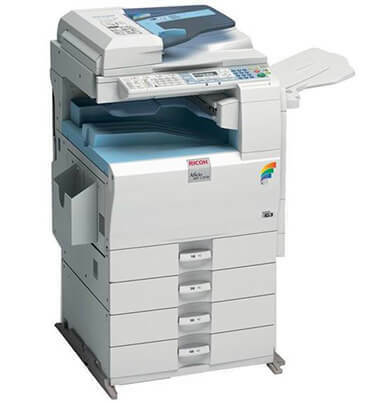 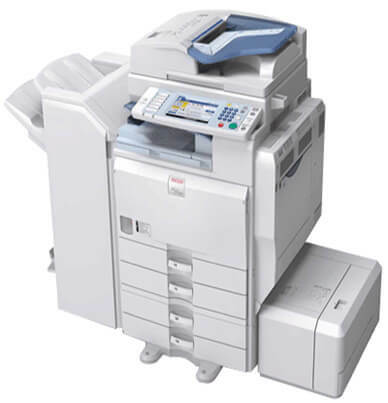 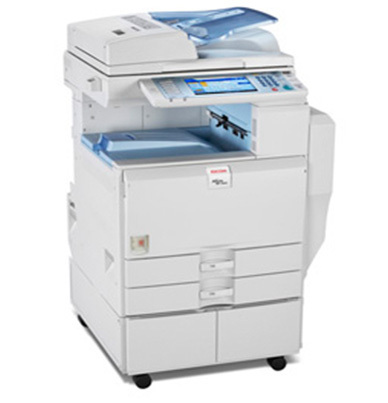 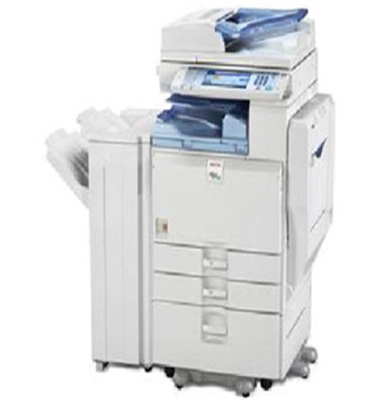 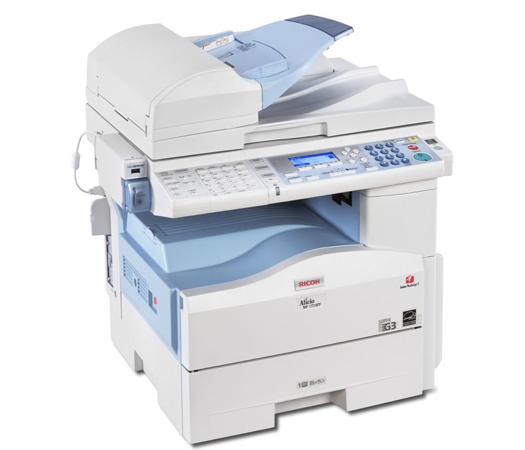 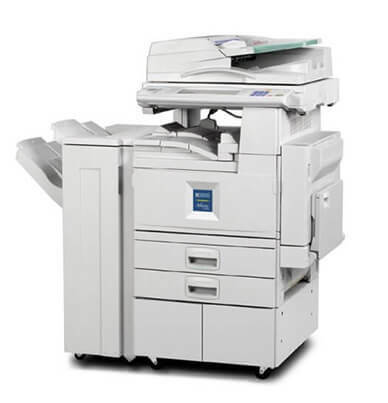 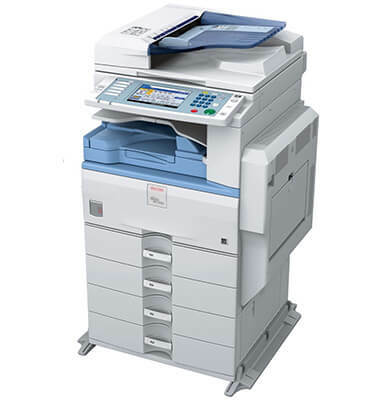 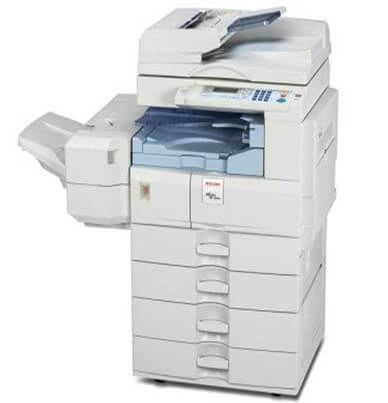 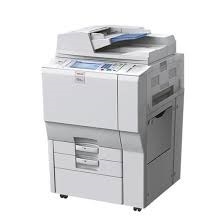 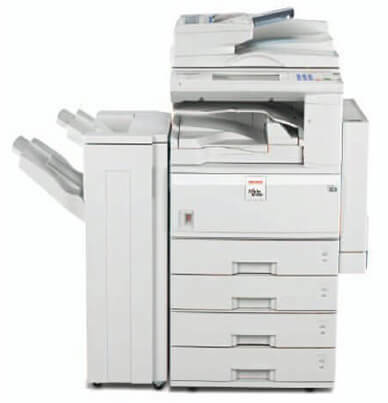 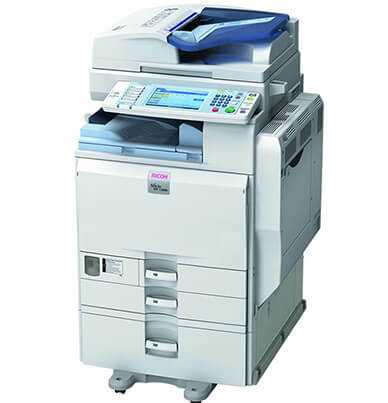 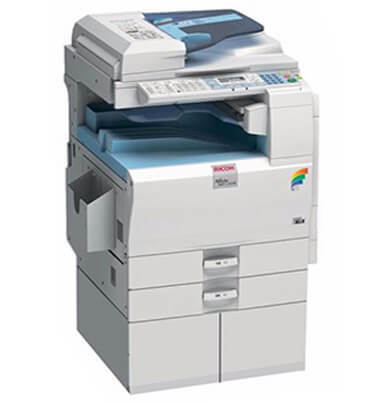 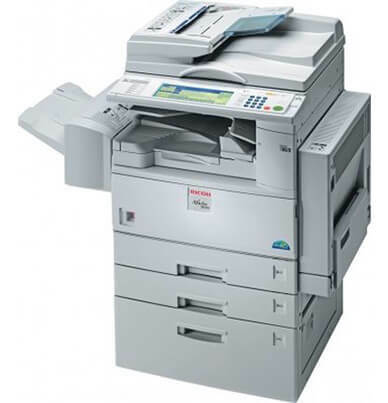 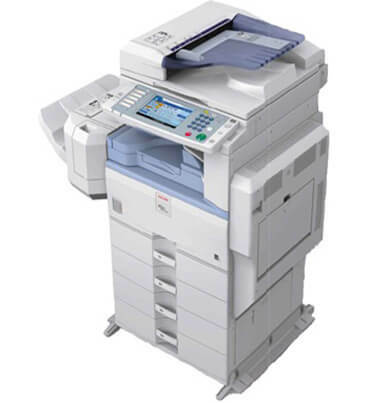 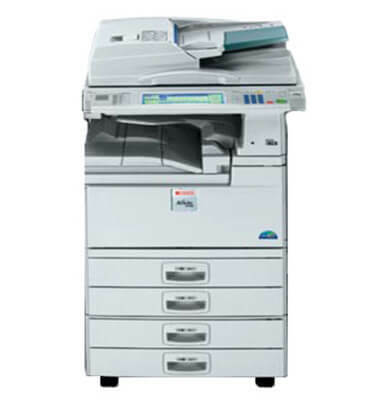 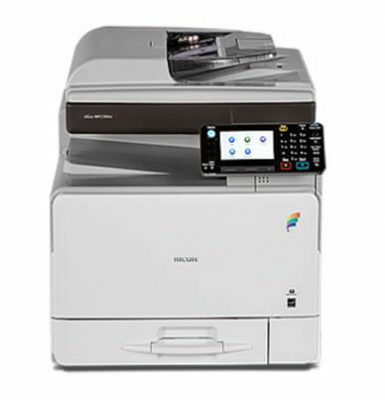 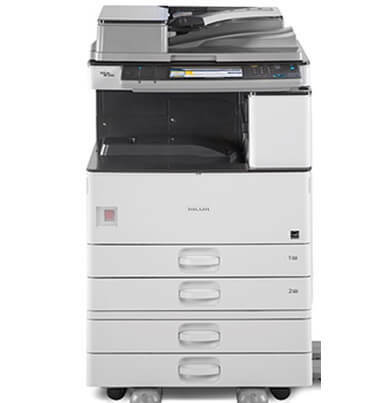 The Photocopier machines on rent in karachi Ricoh 2035 is a standard copier that you can tailor to suit your needs by adding additional options such as print, scan, or fax capabilities. 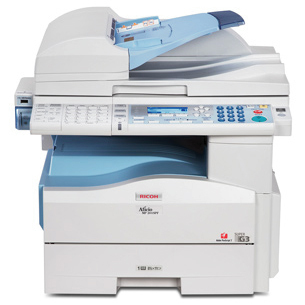 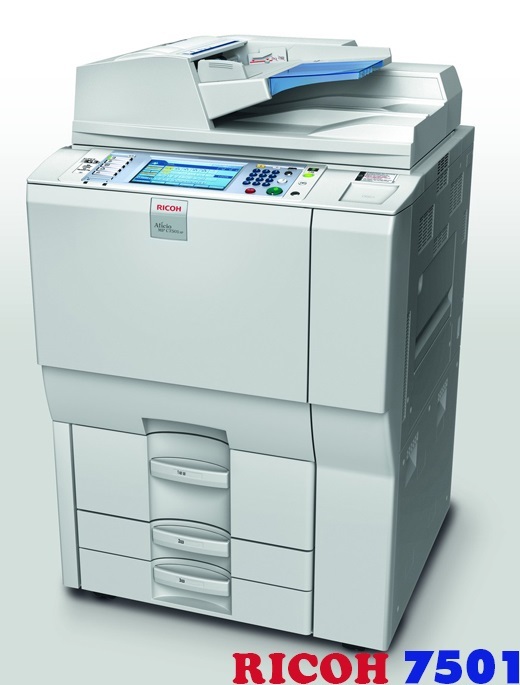 With a monthly duty max of 80,000 pages, the Ricoh AFICIO 2035 can keep up with busy document traffic. 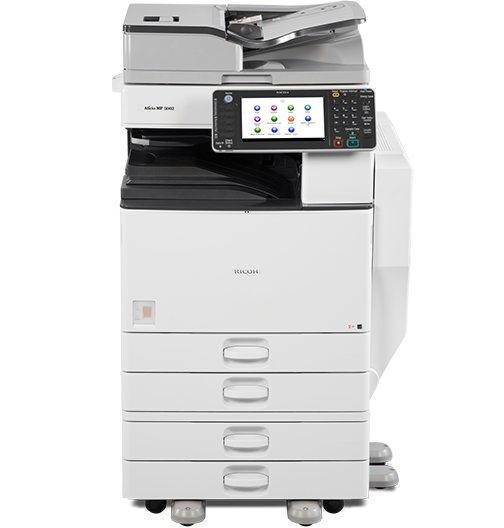 It has a brisk first copy time of 4.5 seconds and an impressive multi-copy speed of 35 ppm. 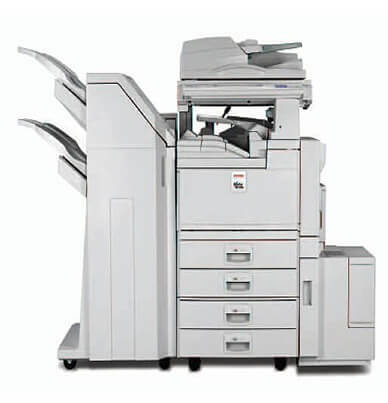 Standard dual paper drawers with a 500-sheet capacity each allow for infrequent reloading. 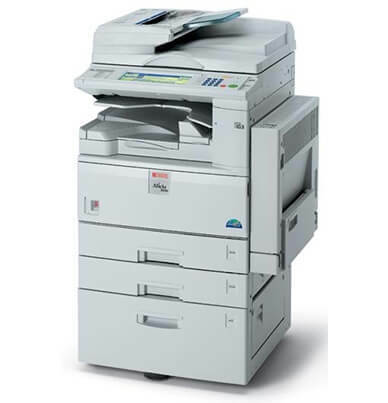 Additional trays can be added to boost the paper capacity on the Ricoh AFICIO 2035 to the maximum 3,550 sheets. 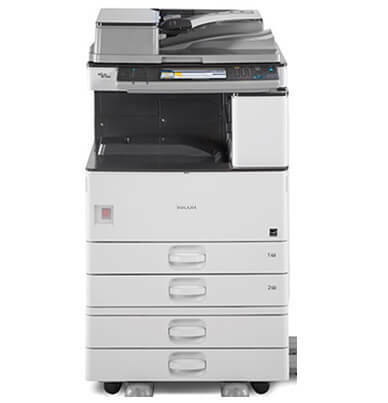 These adjustable trays can support sizes from half-letter to ledger. 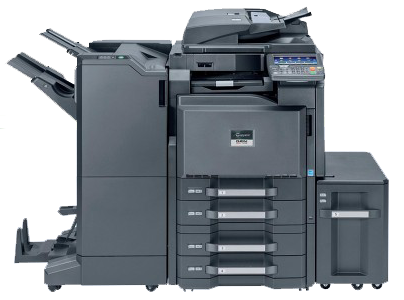 The black toner cartridge (Ricoh 888181) needed for the Ricoh AFICIO 2035 will yield an estimated 30,000 pages at 6 percent coverage. 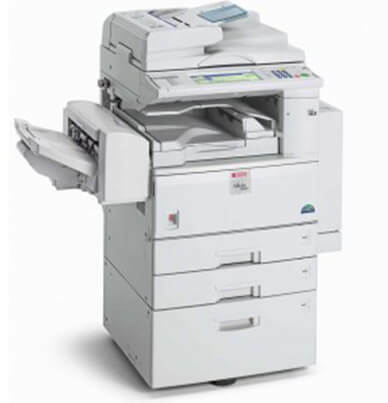 You can choose between the genuine Ricoh brand and Precision compatible when replacing your toner. 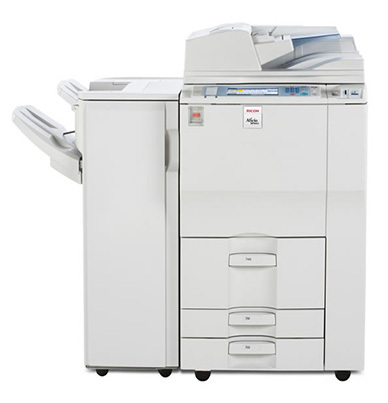 A separate printer, copier, fax and scanner: four essential office devices that each cut a slice out of your budget and take up valuable office space. 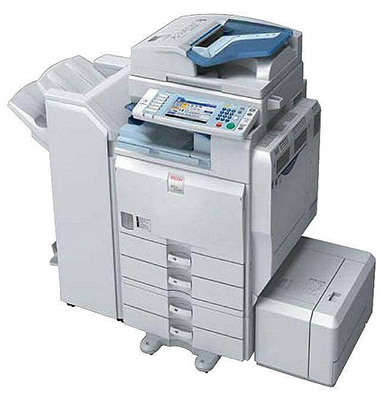 Not to mention the time you spend on running from one device to the other. 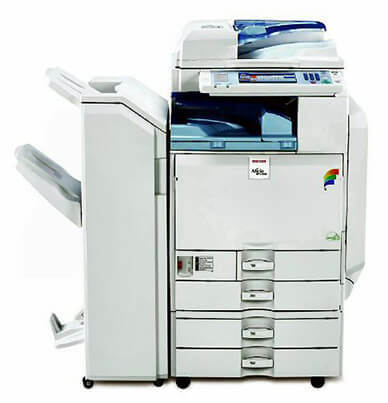 The Aficio™2035/2045 are the ultimate alternatives. 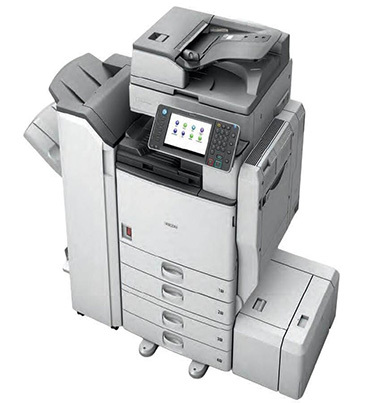 single device and eliminate unnecessary inconvenience and costs. 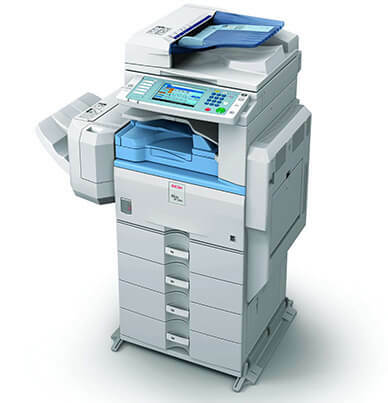 will make short work of all your jobs. 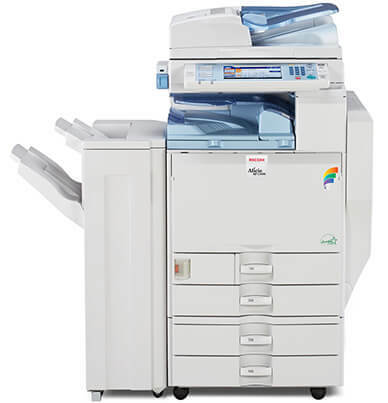 You effortlessly save energy with their unique QSU technology, which – unlike other systems –guarantees a fast recovery from sleep mode. 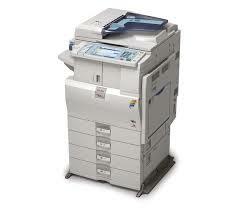 and reduce the impact on the environment. 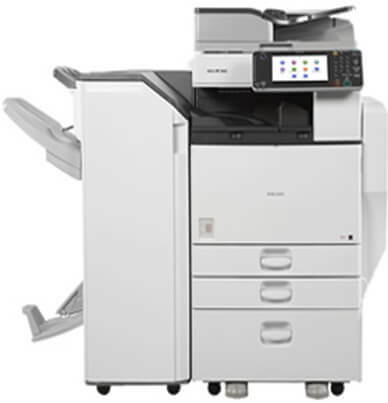 In addition, the systems’ abundant paper capacity of 3,550 sheets makes sure smooth run without the need for frequent refills. 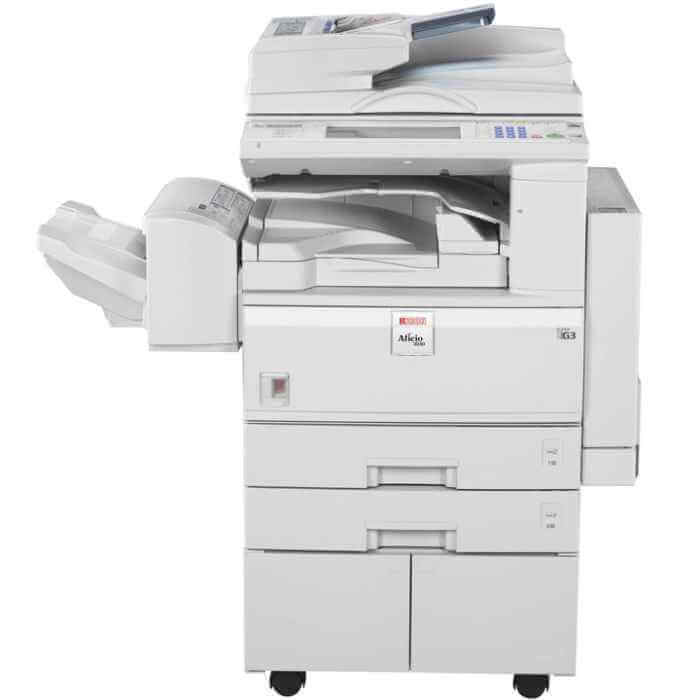 Designed with Ricoh’s advanced image processing technology, the Aficio™2035/2045 produce 600 dpi quality output that lives up to the highest standards. 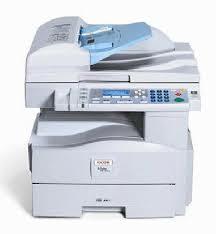 Thanks to the ‘Scan Once, Copy Many’ principle, your originals are scanned only once, stored into memory are reproduced from there. 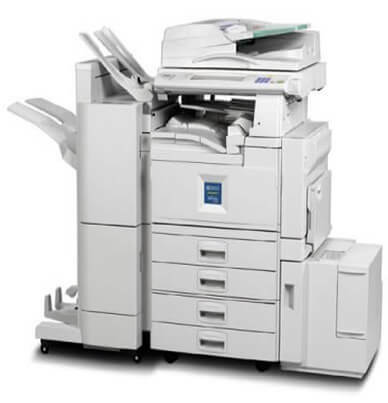 Whether you are creating professionally finished prints/copies or booklets, output quality is always superb. 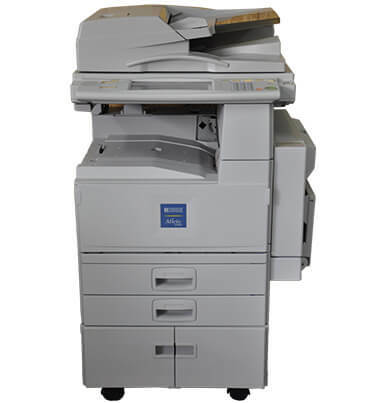 Moreover, the Aficio™2035/2045 make use of a new type of toner, which significantly improves image quality.